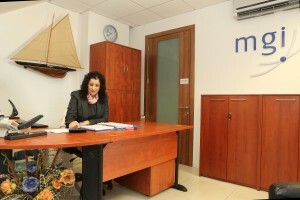 MGI Malta can provide the full range of payroll administration and related HR support services. Our payroll process can support both standard and custom made requirements, and is supported by leading payroll software providers. 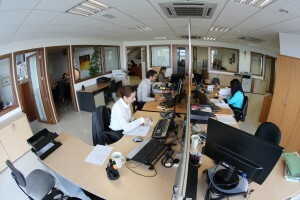 We can also provide assistance relating to employment legislation conditions and regulations, social security mechanism, registration of new employees, work permit applications, staff related dispute resolution and staff recruitment assistance. Delegating these responsibilities to MGI Malta can reduce your HR running costs, guarantee up to date advice and give you more time to dedicate to the day to day employee relationship and development. HR Outsourcing: Although MGI Malta can handle complete HR Support, some customers have realised that even outsourcing a portion of their HR tasks can afford them the freedom to focus on core activities that will help them grow their business. Payroll companies: MGI Malta has a proven track record for being among the top Payroll Companies, offering Payroll Processing services to firms established both in Malta and abroad.